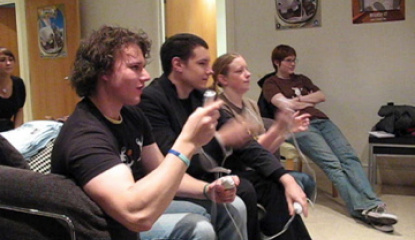 Ubi-doers have released another new video of Rayman Raving Rabbids 2 for Wii taken from their Ubi Day show a few weeks back. 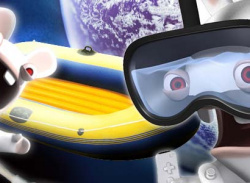 "After invading the world of Rayman, the insane Rabbids have a new objective: THE INVASION OF PLANET EARTH! 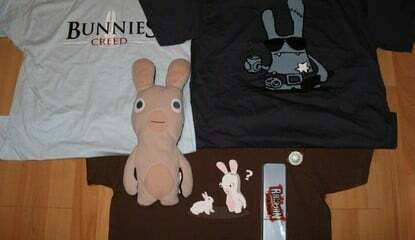 Setting their home base at a shopping mall, the Rabbids try to study human behavior and mimic everything humans do in funny, illogical ways." Check out the new action..
Just incase your missing those furry little Rabbids, Ubisoft announce a sequel, Rayman Raving Rabbids 2. "Those mischievous bunnies are back in a hilarious sequel, a party comedy game that is guaranteed to be even crazier and funnier than the first with even more insane games to play. 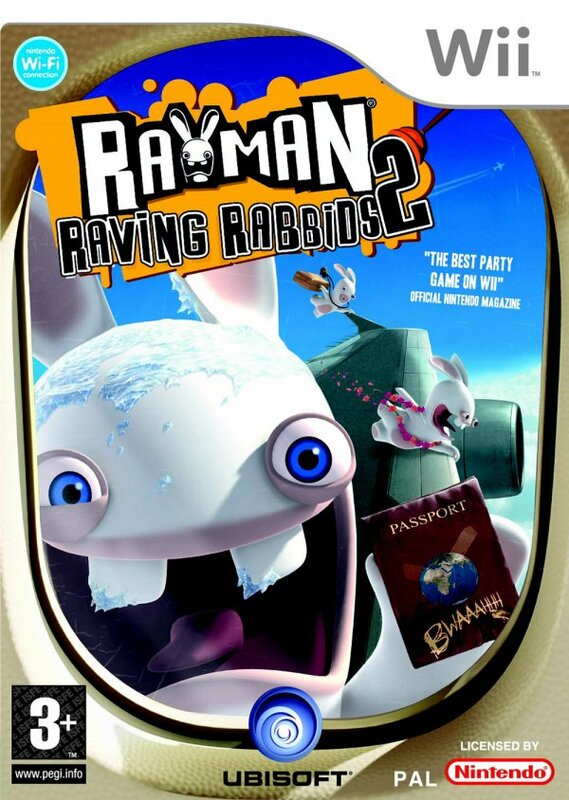 Rayman Raving Rabbids 2 will push the envelope of the Wii gameplay experience by continuing to make innovative use..